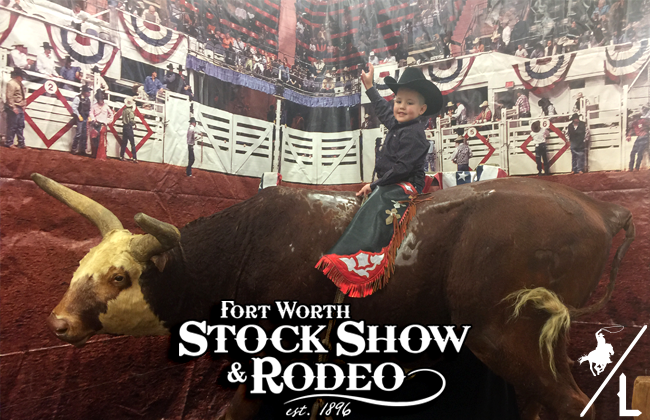 Every year the Fort Worth Stock Show and Rodeo rolls into town in the middle of January for 3 weeks of cowboy fun. It’s our annual tradition to go with my in-laws and I let Carson skip school (his first hooky day!). 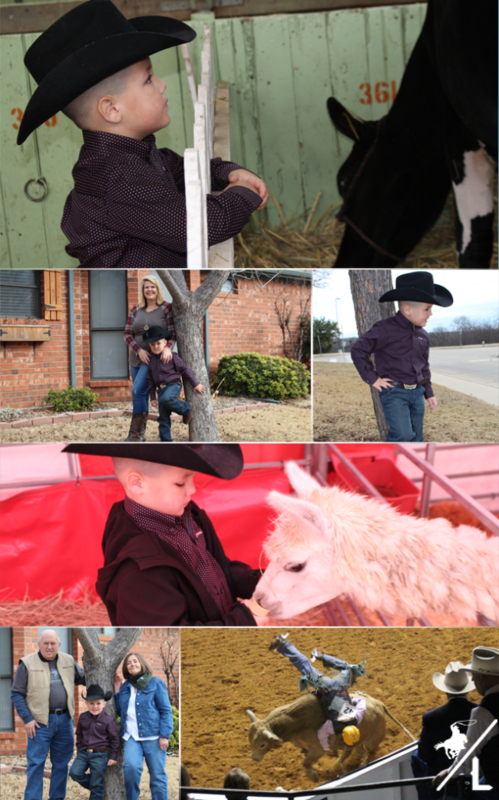 It was a fun day of learning how cows are milked, animals being auctioned off, petting zoo, pony rides, great food and lots of shopping. We ended our evening at Bulls Night Out. During the Stock Show they designate two nights of the rodeo just for bull riding. Carson especially liked when the riders got bucked off and the suspense of if the riders were going to get stepped on or not.